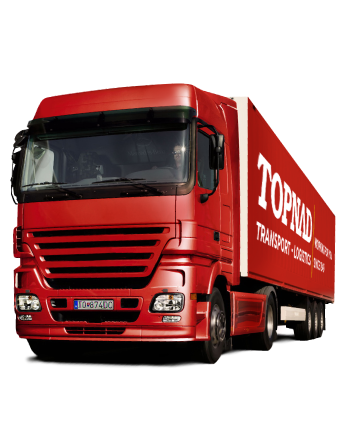 Truck transport is the main activity of the company since its inception. 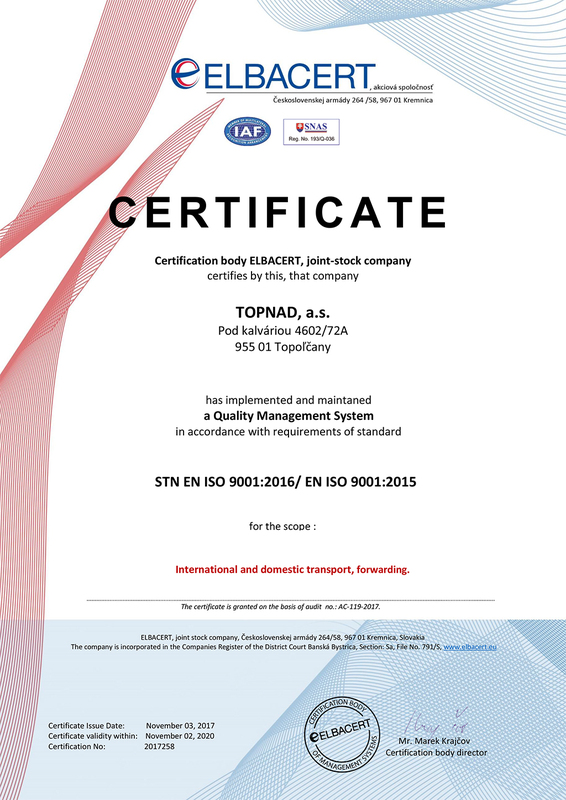 We are very proud that the brand TOPNAD, Inc. for the last 20 years gained reputation as a stable, reliable and affordable carrier for a wide range of clients from various industries. 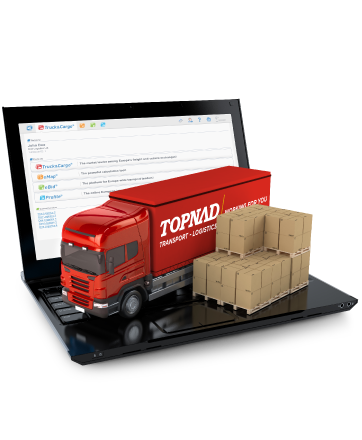 TOPNAD, Inc. is very well known in Slovakia, but also in Europe. 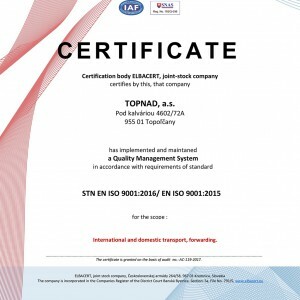 In time when the market is filled by many companies, TOPNAD, Inc. is representative of the values on which is built the whole company business philosophy: RELIABILITY, TRADITION, RESPONSIBILITY, FLEXIBILITY, VERSATILITY, AVAILABILITY, QUALITY, TRUST AND HELPFULNESS. Our fleet consists of own trucks Mercedes-Benz, Scania and Renault with an average age of 4 years and also own tilt trailers Schmitz, Schwarzmüller and PANAV of 90 and 100 m3 with capacity of 34 euro pallets and tandem sets consisting of capacity of 115 m3 and 38 of Pallet.  Proper technical condition of vehicles provides fully authorized service. 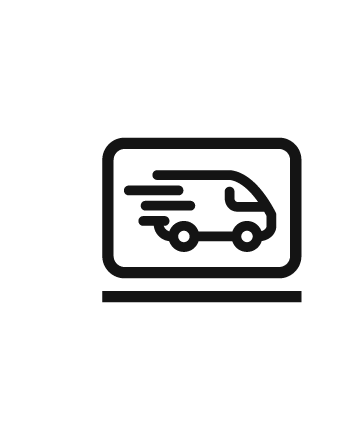 All vehicles are equipped with mobile telephone connection and satellite tracking equipment with the possibility of immediate vehicle location. 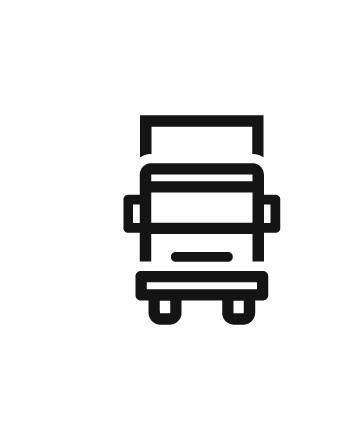 We provide freight forwarding services throughout Europe and Asia. We have a strong position within the EU, excluding domestic Slovak market, built mainly in the countries of Austria, Italy and Germany. But love for you to provide the service to other countries. 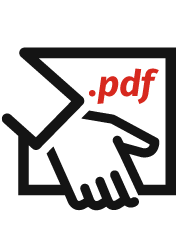 In the first place is our personal, individual and correct approach coupled with the quality and complexity of services based on your requirements. Detail you will map your needs and we will “tailor” the conditions for you. Your business may not begin and end only in Slovakia. Therefore, we bring you a first class service at competitive prices in international transport.